I've found myself drawn to novels about The Cold War recently. This Reading on a Theme brings together five Young Adult and Middle Grade novels set during the Cold War Era. All of these books focus on the Berlin Wall from the point of view of East Germany, but they do so in a variety of ways, from the Russian who is helping to construct it, to the American child whose parents might be spies stationed behind it, to the Berliners who seek to escape it. On a trip to Berlin, Ellie Baum suddenly finds herself in 1988 East Berlin. Trapped in the past and behind the Berlin Wall, Ellie falls in with a resistance group that helps people escape via magical balloons. Ellie and her new friends must unravel the mystery behind her time travel, which proves to be more and more sinister with every discovery. 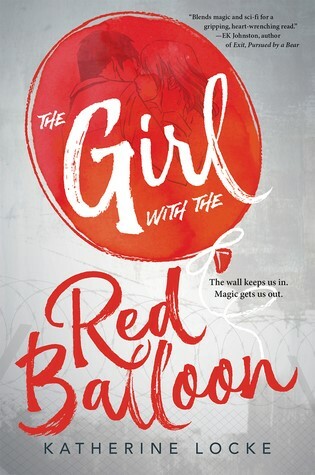 The Girl with the Red Balloon is a fascinating combination of magic, historical fiction, and mystery. I love how Katherine Locke moves between Ellie's story and her grandfather's during WWII. The family ties made the tale so much richer for me. I want to know where else these balloonists have been secretly working. Out September 1, 2017. Review copy from NetGalley. In 1958 Russia, Svetlana is a resident of an orphanage for children of Enemies of the People. Sveta is also an incredibly passionate and talented ballet dancer, and she's determined to be a star of the Bolshoi Ballet, if only her family's past was not such a black mark. Seeking political redemption, Svetlana begins working with the KGB (not that she really has a choice). She has talents they find useful; talents that will help with the plan to build a wall in Berlin and stop a showdown in Cuba. Orphan, Agent, Prima, Pawn is part of Elizabeth Kiem's series following three generations of dancers in the Dukovskaya family. Svetlana's story is really where it all begins in the heart of Cold War Russia. 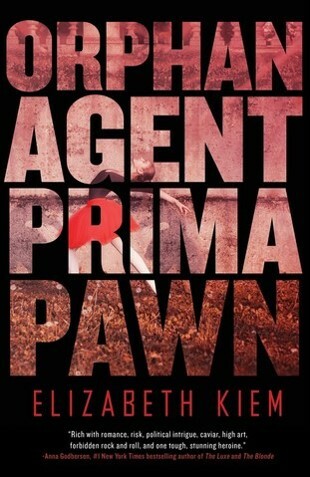 Orphan, Agent, Prima, Pawn is out August 22, 2017. Review copy from NetGalley. 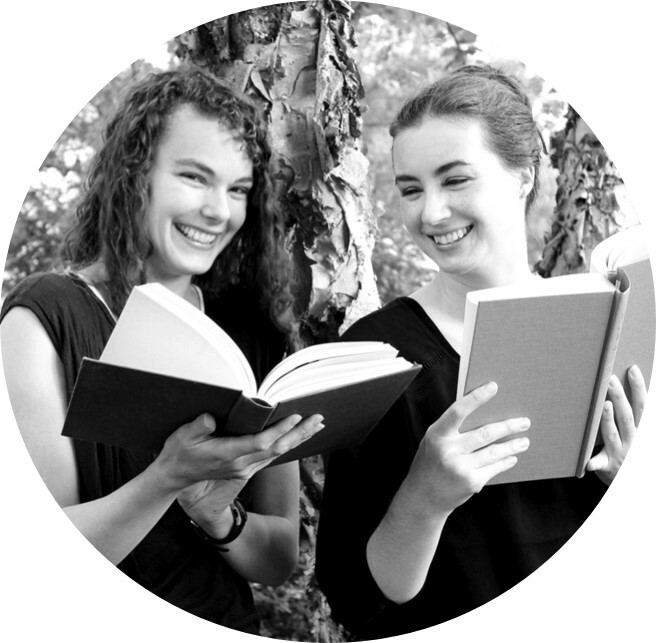 Troubled teens, Molly Mavity and Pepper Yusuf, are brought together under the most unusual of circumstances. They've been told that they must solve the mystery of who killed Ava Dreyman, a teenager whose published diary is said to have brought down the Berlin Wall. 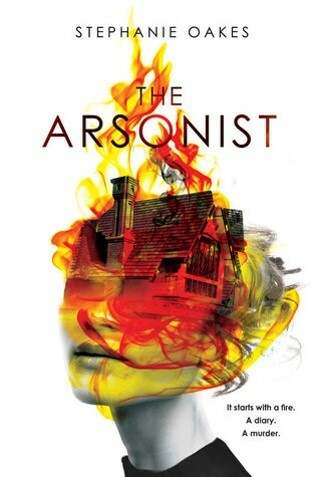 Oh my, The Arsonist is such a strange and wonderful book. Told in a series of letters and journal entries written by the three main characters, the story that unfolds reveal secrets, lies, and family tragedies. Stephanie Oakes' book is masterfully constructed. I'm so impressed by the way she weaves the mystery between characters and timelines. I also love the layers of symbolism in this book. The Arsonist is out August 22, 2017. Noah Keller's parents are acting really weird. When they picked him up from school they told him they were leaving for East Berlin right away so that his mother could do research for her dissertation. Then they explained the long list of rules he must follow, including going by a different name, while in Germany. Noah is pretty sure his parents aren't what they seem. This middle-grade story by Anne Nesbet of a boy behind the Iron Curtain was not exactly what I expected, but I liked it all the same. I could especially appreciate the book because in 1989, I was the same age as Noah. It was interesting to imagine myself in his shoes. 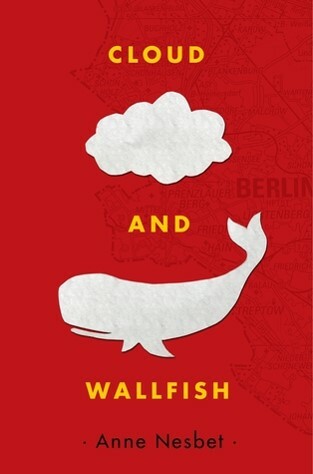 Cloud and Wallfish was out September 2016. The night the Berlin Wall went up, Gerta's father and brother were in the west. With her family divided by the wall, Gerta can't seem to settle into life in East Germany. She can't help but watch the wall, despite the danger, and one day she sees her father and brother standing on a tall platform in West Berlin. They seem to have a message for her. With her brother Fritz due to report to the army in a matter of weeks, Gerta and Fritz undergo a desperate plan to escape. 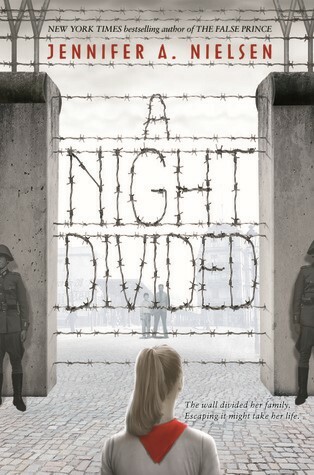 A Night Divided is so good. It's emotional and gripping, and I wanted so badly for it to end well, but I was so afraid that it wouldn't. Jennifer A. Nielsen did a spectacular job conveying the tense atmosphere of the German Democratic Republic.